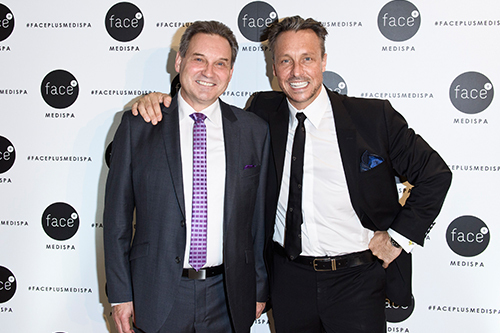 Cosmetic surgeon Dr William Mooney’s third and newest Face Plus Medispa, steps from Sydney’s iconic Bondi Beach, opened with a celebrity-studded bash at the end of April. 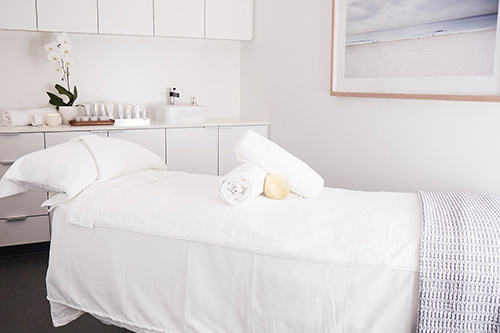 As swanky as the ‘do was and as gorgeous as the décor is, what most impressed us here at SPA+CLINIC is that the clinic is the epitome of what we’ve been preaching – a 360 holistic approach to aesthetics. 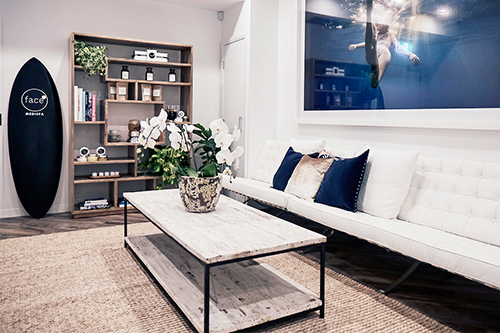 Without inner wellness, the outside is never going to look as good as it could, something that Dr Mooney has embraced since he opened the first Face Plus in Bondi Junction in 2012. 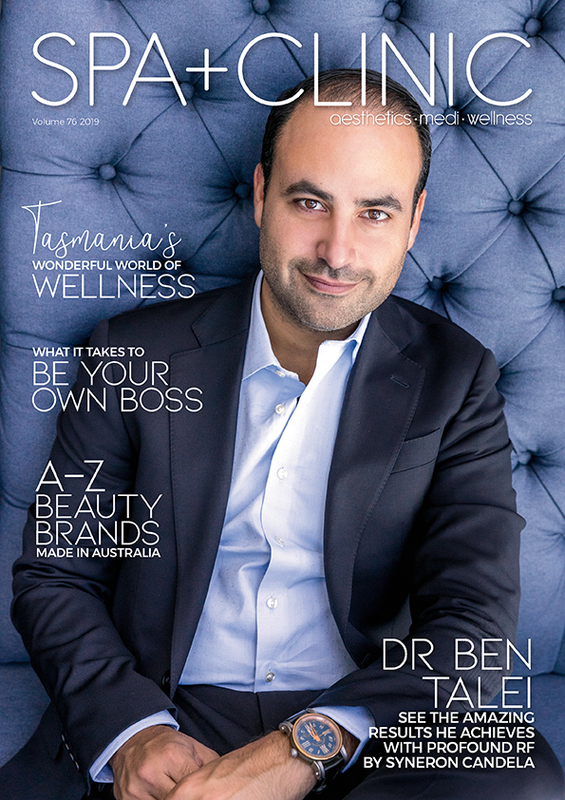 He combines high-tech aesthetics, integrative medical treatments and old world healing from qualified beauty and health experts, including an onsite doctor, naturopath, Reiki practitioner, registered nurses, skincare and laser technology experts. A makeup artist is also on site so that clients walk out looking as fabulous as they feel, while learning about the right makeup products to use after procedures such as laser and to maximise the results of treatments such as injectables. “Face Plus Medispa in the oceanfront Pacific Pavilion is the destination for those seeking transformative results in a relaxed and luxurious spa environment,” says Dr Mooney. “It exudes the kind of opulence that was once exclusively available for the rich and famous – but our facility makes a top-to-toe overhaul accessible to everyone. “From cosmeceutical facials to skin needling and light-based treatments or the signature 3.5 hour Bondi fusion package (a cocoon wrap, massage, skin rejuvenation facial and endorphin-enhancing light therapy), Face Plus Medispa incorporates the latest technologies and evidence-based medical treatments to repair, replenish and rejuvenate skin. “As well as long-term beauty and health treatment plans, clients can receive expert advice on improving energy levels and boosting skin radiance at the Drip and Chill Lounge. Dr Mooney says there increasing demand from consumers for a broader spectrum of cosmetic procedures and services that includes nutrition and wellness. “My surgical patients started asking what other complementary treatments or procedures they could have,” he says. “So we then offered them LED, which is proven to improve tissue healing, decrease scar tissue, bruising and inflammation. “Now we are also giving them pre-surgical packs that include herbal supplements and vitamins to support them through the healing process and generally improve health and wellbeing. “We started to adapt to this demand step by step at Face Plus. Many patients who started out with a surgical procedure are now life-long patients of our medispas, returning as they need pre-wedding treatments, post- baby treatments, problem skin solutions, volumising facial structure, body shaping treatments etc. 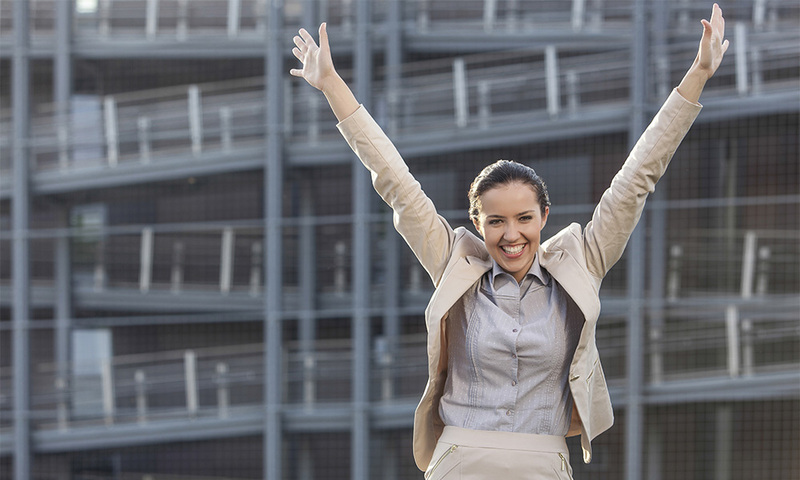 “People don’t want just a day spa experience or just a surgical experience. They want a long-term treatment plan. “They want to be educated about their skin, to understand how their diet and lifestyle choices affect it, and how to prevent premature ageing. Featured throughout the treatment menu is Dr Spiller biomimetic skincare, which has been on board with Face Plus since the beginning. “Ours is one of a select few clinics in Australia to have exclusivity to the Dr Spiller Biocosmetic skincare range,” says Dr Mooney. “Originating in Germany in the 1950s and renowned throughout Europe, Dr Spiller uses the patented Hydratain emulsion system to deliver intensive moisturisation. 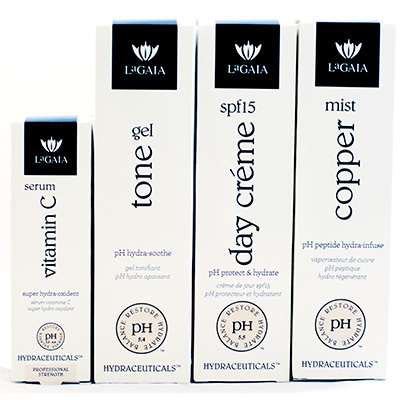 “It is a bespoke, medical grade cosmeceutical range based on natural ingredients with proven results. “We believed in it from the beginning due its history, formulation and visible second-to-none results. Many anti-ageing treatments are designed to damage or irritate the skin in order to trigger new growth, according to Paul Fister, managing director of Omniderm, distributor of Dr Spiller. “This can cause inflammation, and a series of chemical reactions that generate free radicals and ultimately destroy collagen and elastin fibres,” he says. “Dr Spiller Biocosmetics use skin friendly bio-active ingredients that are known to reduce inflammation and irritation. “Dehydration and related conditions (tight, rough or scaly skin) are symptoms of excessive moisture loss. Scientific tests have shown that Dr Spiller’s unique Hydratain emulsion system ensures well hydrated, balanced skin. “Oxidation through free radicals causes damage to cells. In the worst case, cells’ DNA may be permanently impaired. “Dr Spiller Biocosmetics contain a multitude of anti-oxidants of proven effectiveness. Dr Mooney takes an holistic approach to facial rejuvenation, stocking The Beauty Chef inner beauty products. 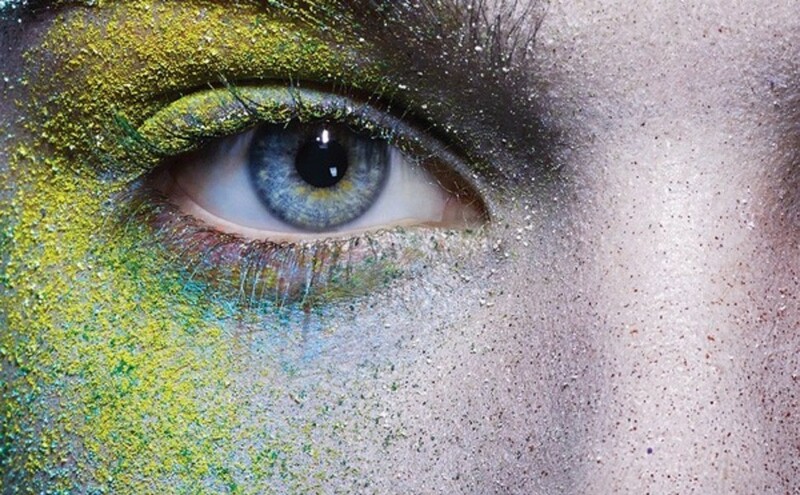 “The best anti-ageing results can only be achieved with a multi-disciplinary approach,” he says. “We can make an amazing visible difference to skin by using the world’s most effective high- tech medical grade cosmetic treatments. The Beauty Chef founder Carla Oates (who, as it happens, is a Bondi Beach gal) has been researching, writing and teaching about organic beauty and health for the last 15 years. Carla works with a dedicated team of chemists, naturopaths and nutritionists on her inner beauty powders and tonics that are based on her own unique recipes. “The first step to healthy, radiant skin is balancing digestive health,” says Carla. “Beauty begins in the belly. Good skincare follows. “My organic skincare range blends selected food ingredients with a natural fermentation process to bring out the very best in all of our ingredients and keep the skin’s ecosystem strong and healthy. “Every person ages at different rates and in different ways; some people develop redness, some develop lines or sunspots or they have one, two or all of these conditions,” says Dr Mooney. We treat the appearance of sun damage, sun spots and pigmentation caused by solar exposure with the Limelight IPL. 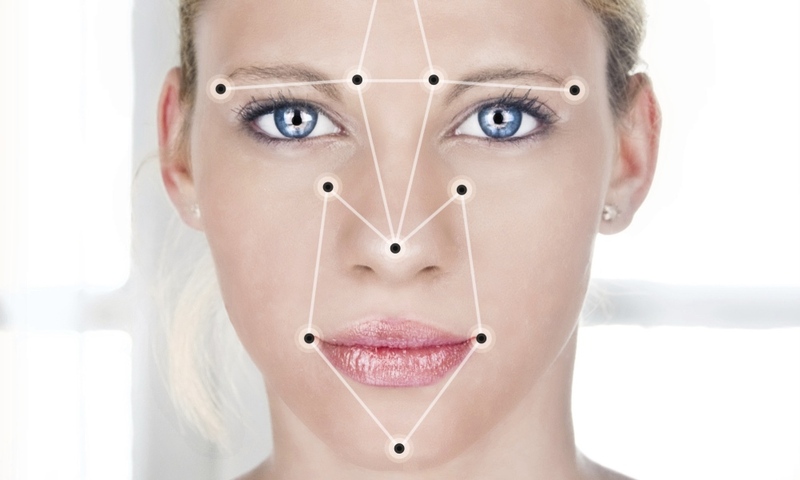 Laser Genesis is the go-to-complexion laser for treating fine lines and the signs of ageing. It stimulates and increases dermal collagen production for refreshing the entire face, neck and décolletage. Titan is used for skin tightening and treating loose skin on the face, arms, neck, stomach and other areas. Titan “tightens” the skin using a safe, non-surgical method to dramatically restore your skins healthy and youthful appearance.